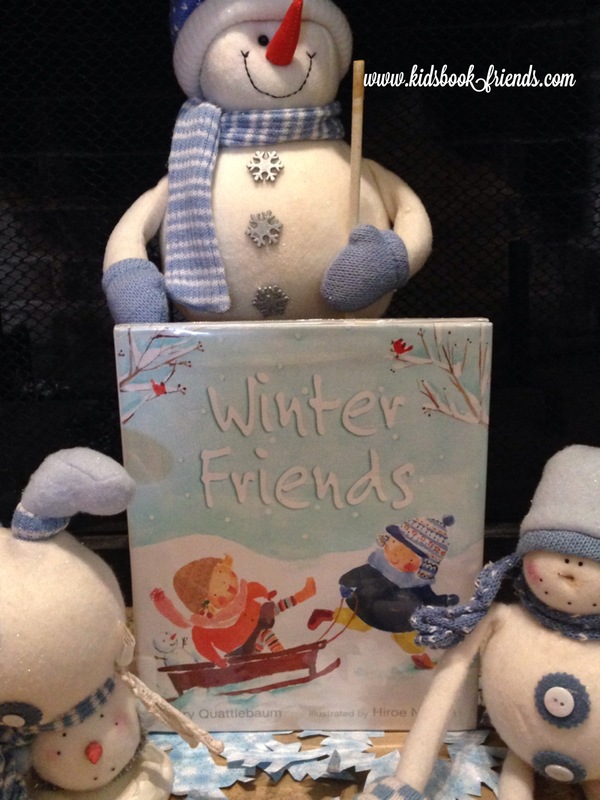 Have a “Hot-Cocoa-Class-Day” and Huddle Up for a Wonderful Winter Book! Each book featured per grade level is appropriate for independent reading and selected based on standard reading skills. Very fun to read together as a class too, especially with cups of hot cocoa! 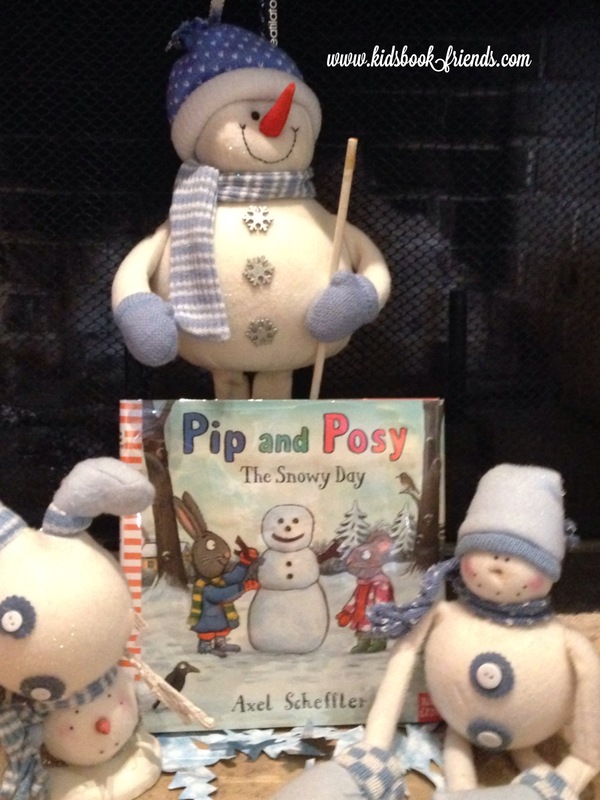 Two friends set off to enjoy their snow day until they can’t agree on what head to give their snowman: mouse or rabbit ears?! Conflict, resolution modeled in simple language. One by one, forest animals show up on the door steps of Percy, the park keeper. After letting each one inside to warm up, his little hut gets quite full. During a scare from a mole entering through his floorboards, each animal finds a hiding spot and stays there nice and cozy for the night. 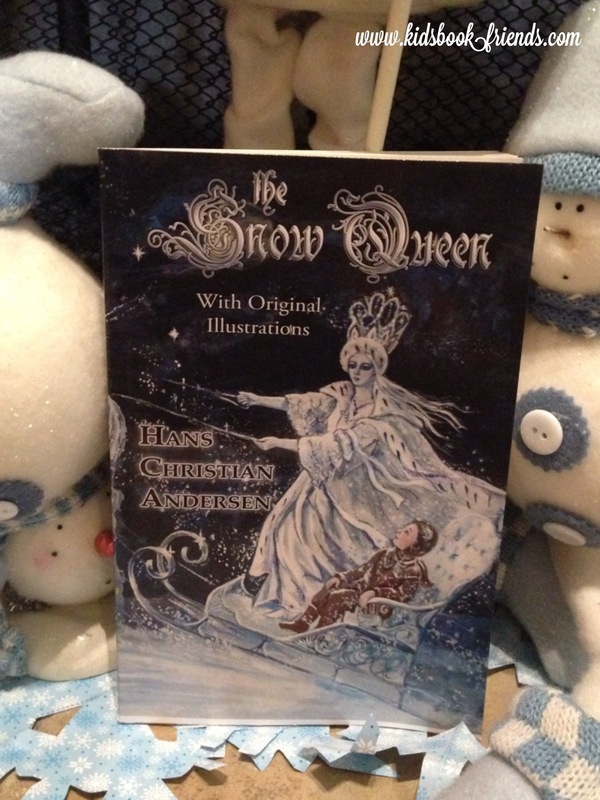 Wonderful introduction to poetry as each page contains delightful poems of winter fun from icicles to sledding. 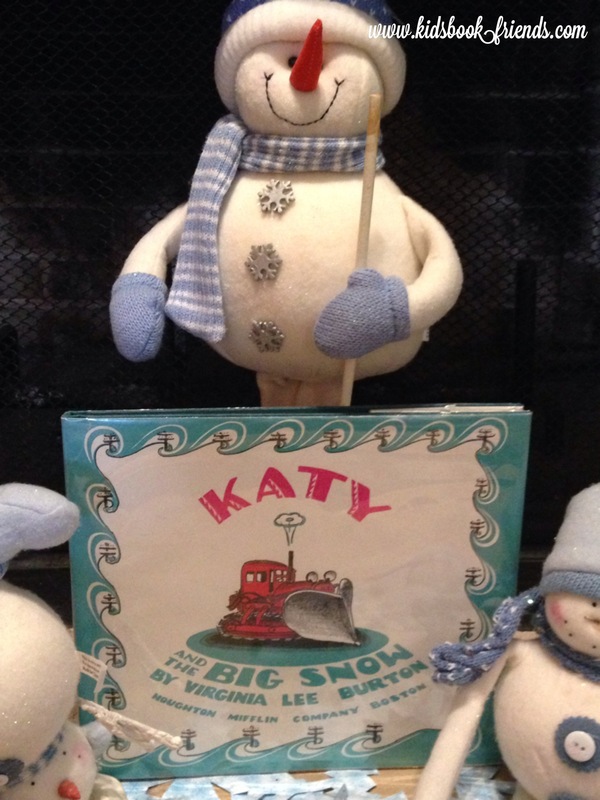 When a huge blizzard comes to the City of Geoppolis, Katy, the crawler tractor, has a chance to prove her strength by getting the town roads cleared to help many people do their jobs. 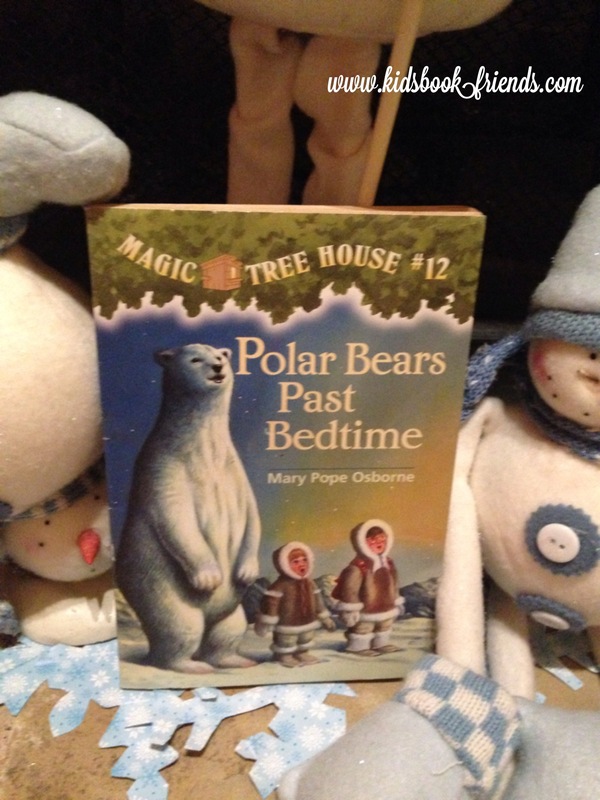 Twelve chapters with Jack and Annie in the frozen Arctic, unfold their dangerous story of meeting a friendly seal hunter and then a giant polar bear that may or may not be friendly! This seven chapter book is packed with strong themes, rich dialogue and a noble adventure and has inspired works such as Disney’s Frozen and C.S. Lewis’s The Lion, the Witch, and the Wardrobe. 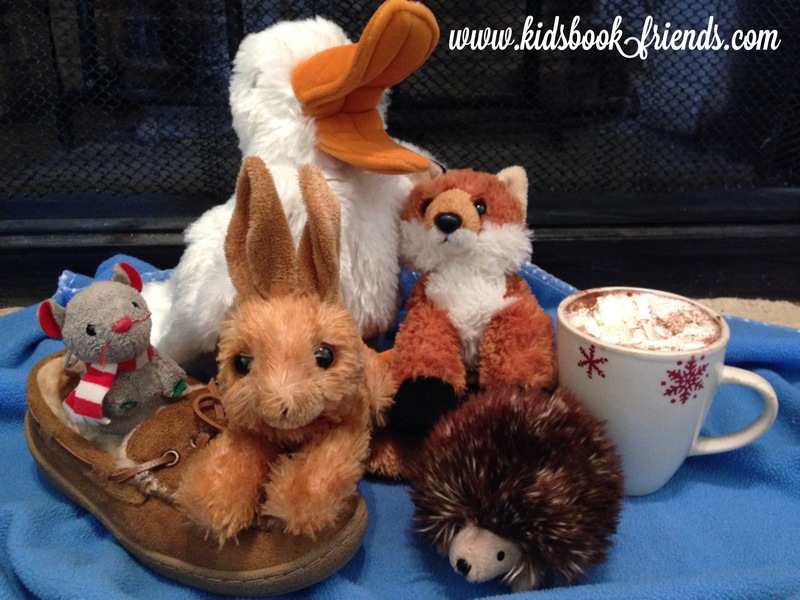 Please “Like” Kidsbook Friends on Facebook. Subscribe via e-mail at http://www.kidsbookfriends.com to receive free kid-friendly book guides to great books! 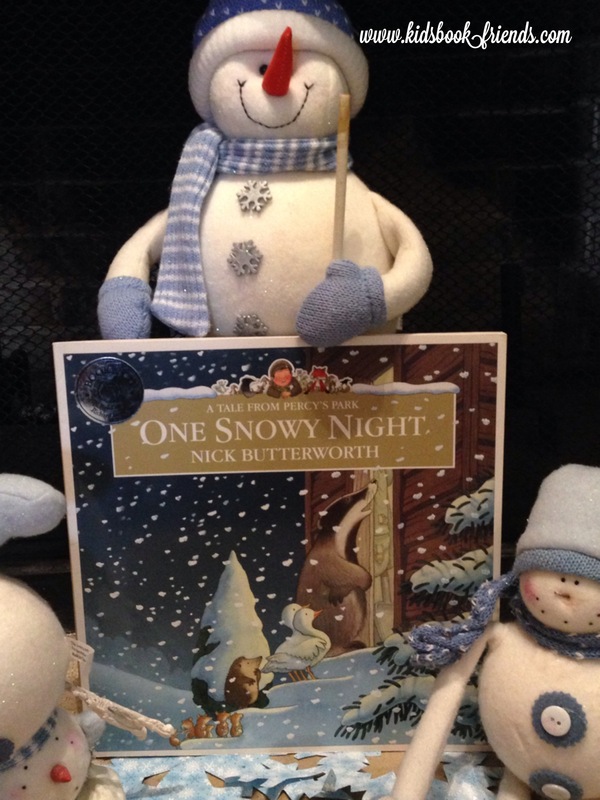 This entry was posted in Nick Butterworth, Uncategorized, winter and tagged Axel Schaeffler, fifth grade books, first grade books, fourth grade books, Hans Christian Andersen, Hiroe Nakata, Katy and the Big Snow, kindergarten books, Mary Pope Osborne, Mary Qyattlebaum, Nick Butterworth, One Snowy Night, Pip and Posy, Polar Bears Past Bedtime, second grade books, The Magic Tree House, The Snow Queen, The Snowy Day, third grade books, Virginia Lee Burton, Winter Friends. Bookmark the permalink.